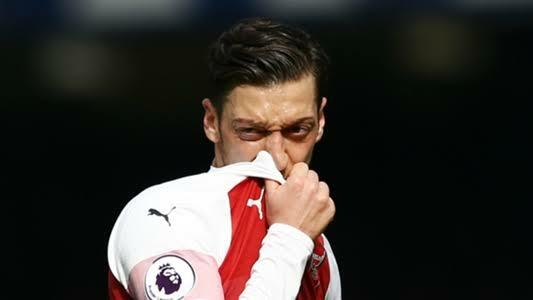 Home / English Premier League / Arsenal Boss: "Ozil To Start At Watford Tonight"
Every match is very physical. You cannot play well or do well if you cannot deal with the physical. We won with Mesut Ozil being very consistent and being very competitive physically and with quality. No, I didn't speak with (Ozil about the coat throw). He can be frustrated. We spoke in the dressing room about being focused when in the difficult moments we cannot win. We have to quickly change our minds and find the next step.